“Ride or Die” is Falana’s first music release since her impressive 2014 EP, ‘Things Fall Together’. For her new song, she evokes the charm and confidence of a faithful lover for an emotive vocal performance over a groovy beat that rises and drops in line with her vocals in true live music fashion. While the bouncy rhythm of the beat leans to dance-pop territories with some Afrobeat influences, her lyrics, filled with vintage imagery of soldiers and fire places, has all the hallmarks of a sprawling ballad. 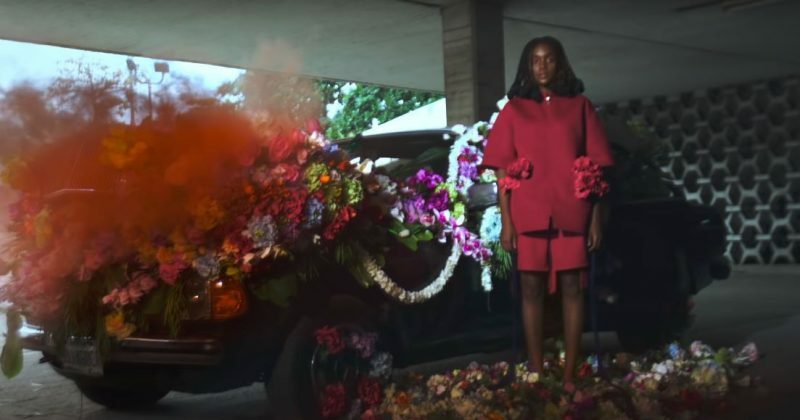 The music video for “Ride or Die” is set such that we watch the story unfolding like a gorgeous piece of modern art in motion. 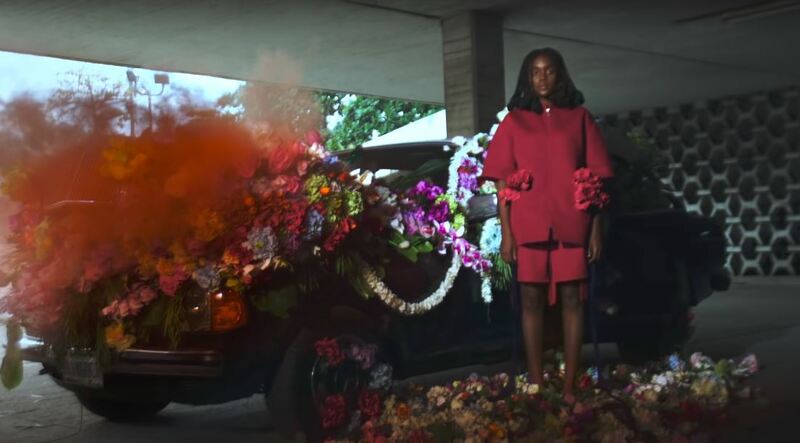 Falana is the center of almost every frame in the video as she runs, dances and poses in a series of artistically satisfying designed settings with flowers, red smoke and a car as prop. Slow-motion edits ensure that each screenshot-worthy scene lingers as she celebrates her love and her return to music releasing ways. You can watch the music video for Falana’s “Ride or Die” below.